Satisfaction Guaranteed! 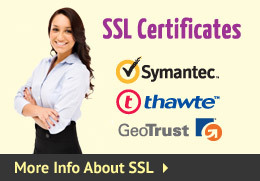 Feel confident in choosing RWGUSA.com for all of your web hosting needs, satisfaction guaranteed. 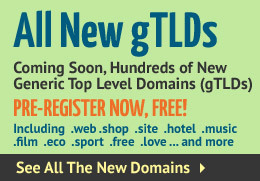 Unlimited domains, unlimited email service, unlimited control. With the industry-standard Plesk Control Panel, you know you’re getting the best in web hosting technology. 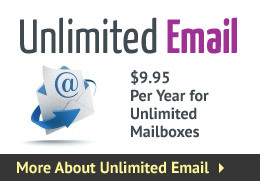 Get FREE and UNLIMITED email account support with all of our Unlimited web hosting plans. Our Web Hosting support staff is here to answer any questions you may have. From basic questions to the most advanced configuration questions, we can help you, satisfaction guaranteed. Web Presence Builder includes an easy to use five-step wizard. 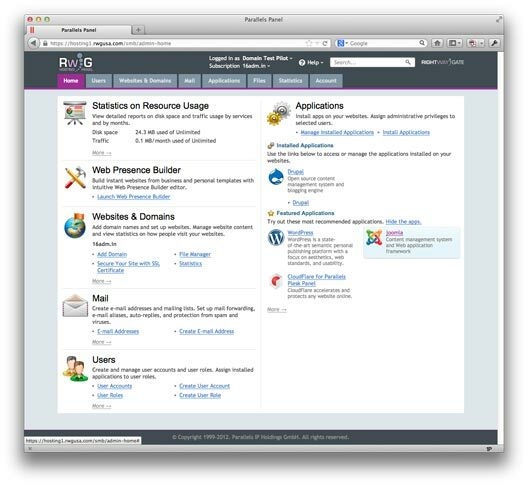 In addition, the newly improved modules make Web Presence Builder even more powerful and flexible. The modules included are: Blog, Image Gallery, Guestbook, eShop, SitePal, Forum, Feedback, Registration, RSS Reader, Voting, Script, Area Map, File Download, SiteMap, External Page, and Flash Intro. Easy-to-Use Web Interface: 5-Step point-and-click wizard that includes design and layout templates, page structure, sample text, and a powerful WYSIWYG editor for non-technical users. Advanced Design Templates and Features: Hundreds of sophisticated templates (with color variants) included in combination with advanced statistics, photo albums and a powerful WYSIWYG editor. Designed for Differentiation: Providers and end customers can select an assortment of skins to integrate with their control panels and modify look-and-feel for private branding. Open Architecture: Ability to modify default templates designs, add new templates, and create page sets for more advanced users. Language Support: Web Presence Builder is available in the following languages: English, German, Japanese, Spanish, French, Chinese Simplified, Chinese Traditional and Russian.